Where do I start? Dropbox was my go-to backup service when it came to my digital pictures and videos. I still remember discussing cloud storage with my coworker “its a simple, automatic backup for your phone’s pictures”. I was instantly sold. Before that, my digital pictures were scattered across my flash drive, portable hard disk and PC. What made the deal even sweeter was my Samsung Galaxy Note II promo which added free extra space. Paying 10 bucks a month while not allot in it self-do add up. A couple years back Dropbox was the only solid gamer in town. Not so much in 2018. 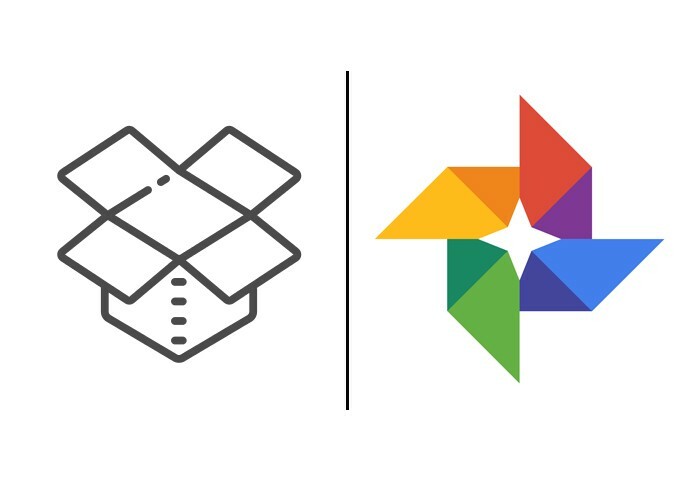 In fact, Dropbox offers you the least when compared to other services namely One Drive and Google Photos. 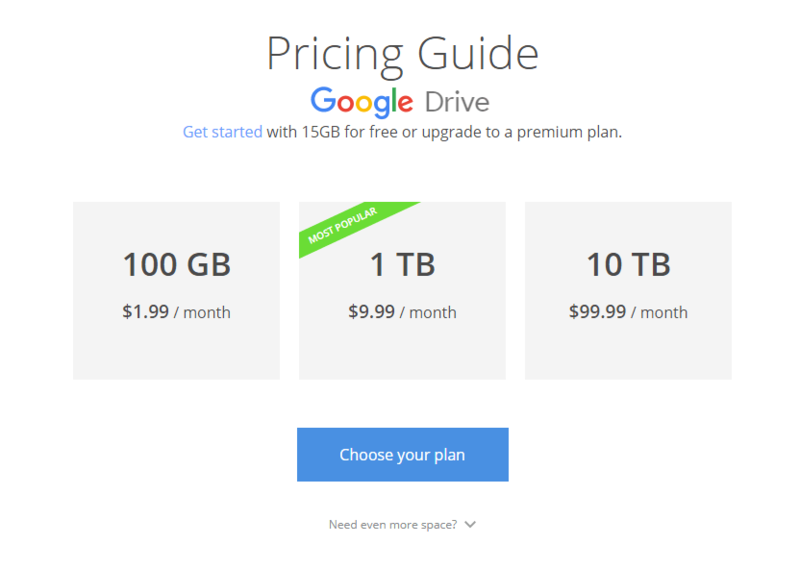 For $7 a month, One Drive offers 1 TB of storage as well as Office 365. Not bad considering your getting free full office apps along with your subscription. On top, your also getting files on demand feature that cost extra in Dropbox. Add the amazing Android support and you have a must buy deal. What extras does Dropbox offer? Non. Speaking of Google Photos. The service offers FREE unlimited pictures and videos backup! FREE. Yes, the files are slightly compressed but the average consumer can’t tell the difference and you can’t beat FREE! A paid subscription gives you full resolution backups as well 1 TB of space for any other file. But what really makes Google Photos stand out is the ability to backup live photos. Seeing photos come to life is amazing plus you can download the short video on itself. As a bonus, all of your pictures are categorized and are searchable. What extras does Dropbox offer? Nothing again. Which above subscription should you choose can be subjective but one thing is for sure: It’s not Dropbox. I supported the company for the few years I used it and even advocated the service to friends and family but I can no longer recommend it to anyone. The company is clearly trying to milk its users base with the new personal plans while offering nothing in exchange. I can’t even create albums for my pictures let alone organize and search them like Google Photos. So in essence, I’m paying more for less. I know this may sound strange coming for a guy who loved Dropbox as he switched away and switched back before but one can love a product so much before realizing that the company is no longer interested in offering the best it can. I’m currently using my Galaxy S8’s promotion space on One Drive while also uploading to Google Photos. I’m leaning toward dropping all and just upload to Google Photos via a paid subscription. But then again, going over the limit and not paying will stop my Gmail from working but that’s fair I guess. My final word for Dropbox: Get your act together. Taking your customers for granted while living off your legacy can work so much before they start looking for another lover. I wish Dropbox the best. As for me, I’m off to Google Photos.